Lemonfrog AG has been successfully disrupting the sharing economy since 2007. The company is self-funded and grew to a point where they needed to augment their development team. This led them to look for a remote team and they chose Netguru. Creating a universal tool for building service marketplaces. Attracting new users with a compelling and intuitive design, built by a multi-disciplinary team. Meeting legal requirements for each service. Netguru's team has worked with Lemonfrog since September 2014. Druing this time, Lemonfrog's web applications have gone through a major upgrade both on the frontend and the backend. Integrating proven software development processes. Providing a full stack service: development, quality assurance, project management and design. Designing an engine with dynamic relations. Harmonising the two development teams through annual social meetings. Lemonfrog took their sharing economy platform to a new level with improved code quality and user experience. Their business gained market share and drove revenue growth. 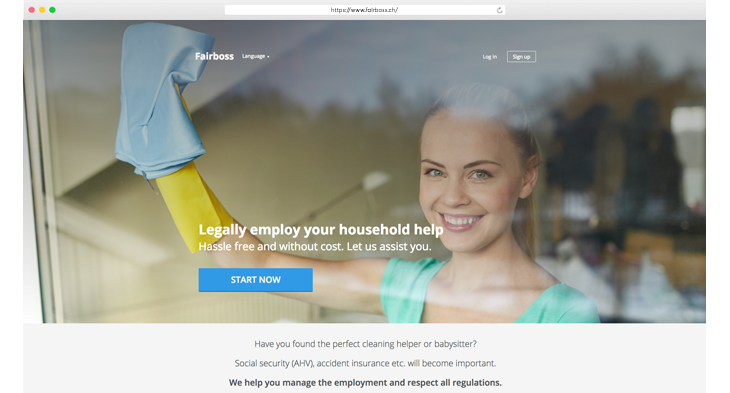 Netguru's team built Fairboss, a new service providing legal support for the Lemonfrog platform. Reorganising, redesigning and integrating functionalities on the fly. Building a new application in months. Forming a scalable development team. 11 marketplace platforms introduced on the markets of three countries.